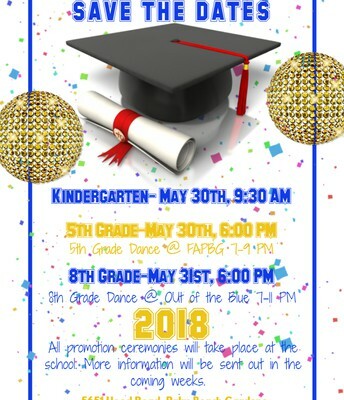 Can you believe, there are only 5 weeks left of school?! These last few weeks will be jam packed with activities including Mother's Day Breakfast, Kindergarten Round Up, end of year field trips, concerts, promotion ceremonies and dances. 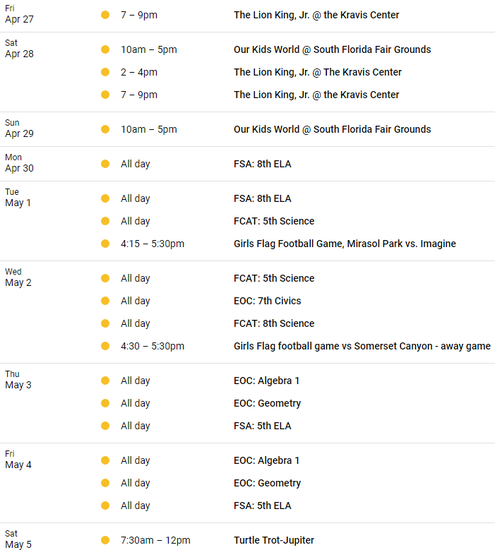 Please be sure to check out our parent calendar on our website so you don't miss out on any of the fun! 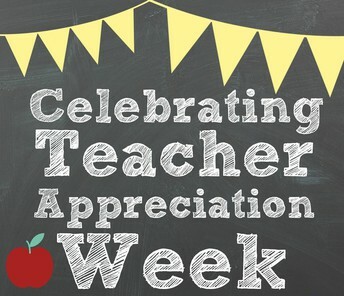 FROM THE PTO: With only have a few weeks left in this school year, it is time to show our teachers and staff how much we appreciate all of their hard work. We will be showing our appreciation during the week of May 7th-11th. This year, the PTO has decided to make it easy for you to show your appreciation. We are asking that your family/company provide $20 or more per child. 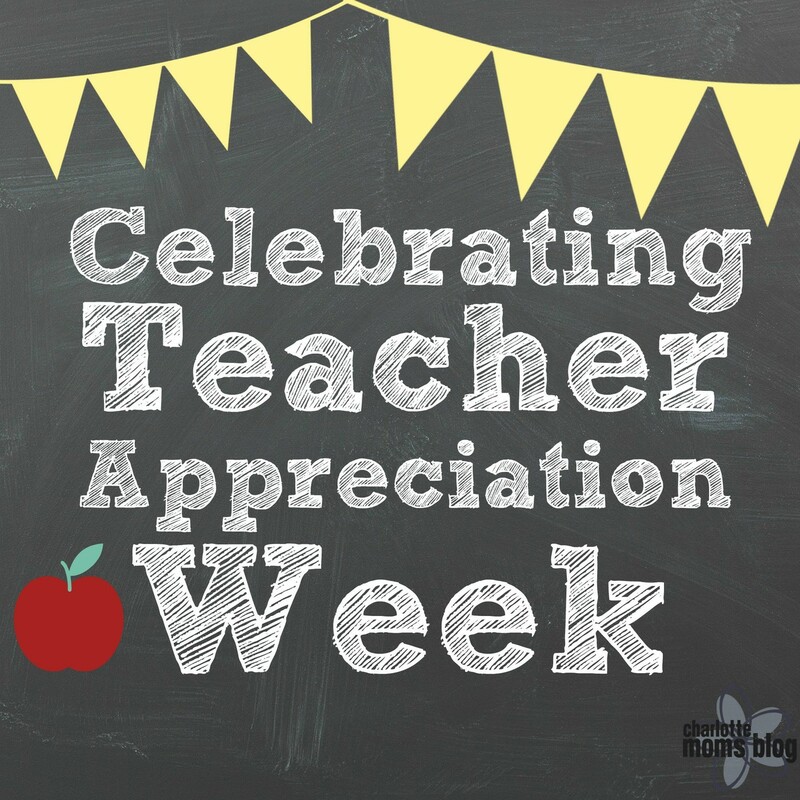 Remember your donations cover your family for Teacher Appreciation Week and a very generous End-of-the-Year gift for all the teachers and staff members (specials teachers, speech pathologists, cafeteria staff, school nurse, front desk staff, etc.). 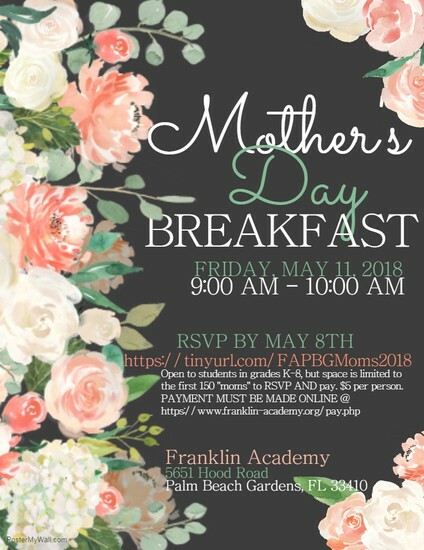 Your generous donation will allow the PTO to give gift certificates to all 85 employees at Franklin Academy, as well as helping to provide food for the staff during the week of May 7th. 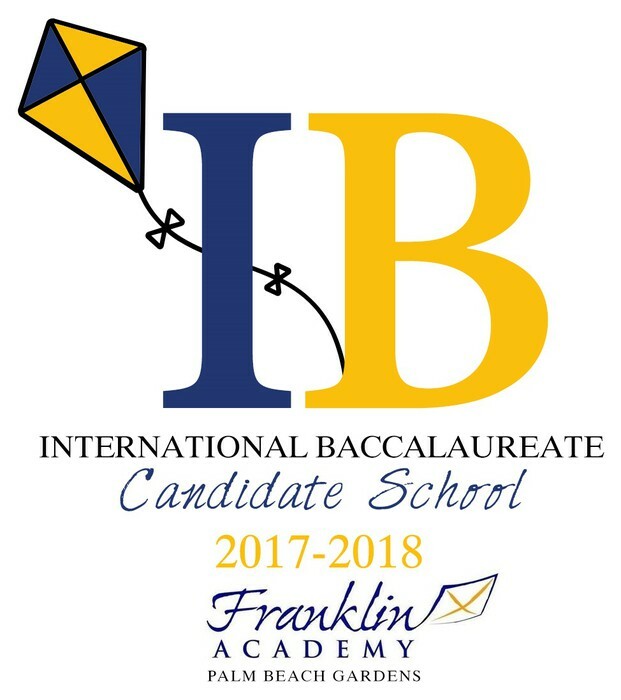 DEADLINE EXTENDED: Please make your check payable to Franklin Academy PTO and return in an envelope to the school by this Monday, April 30th! 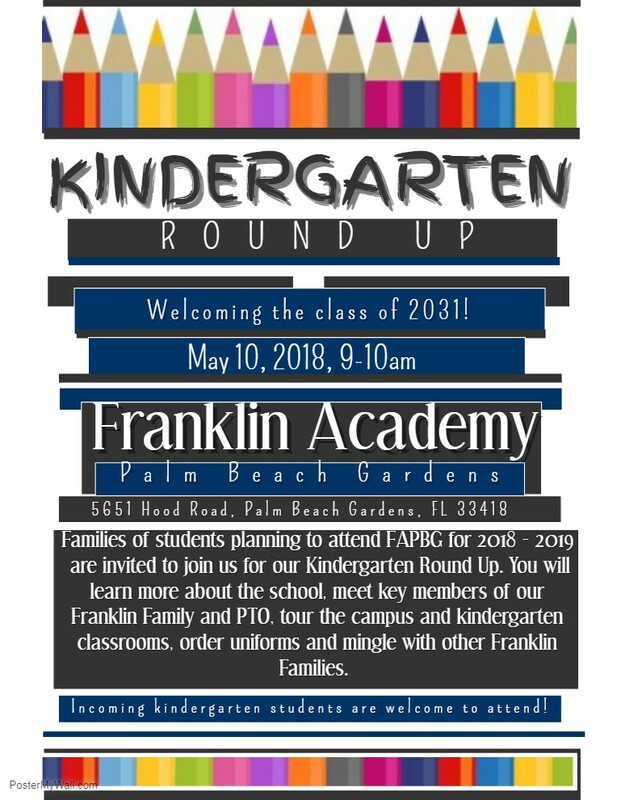 Franklin Academy is a sponsor of this year's Turtle Trot. 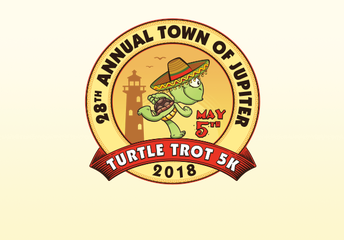 Please visit https://event.racepartner.com/turtletrot/ and come have some fun with your Franklin Family! 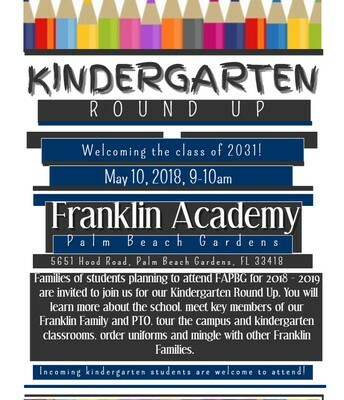 Kindergarten Round Up is May 10th for all incoming K students! 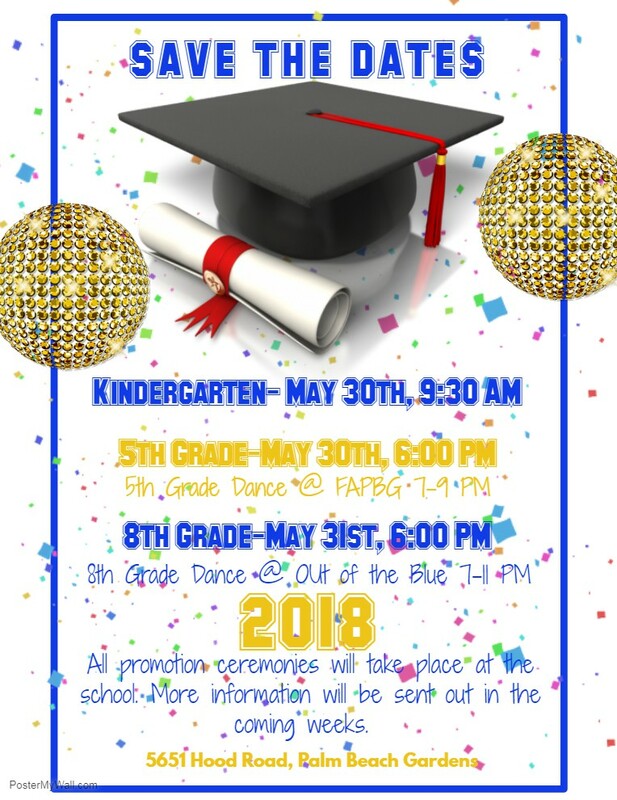 Save the dates for Kindergarten, 5th grade, and 8th grade promotion ceremonies! 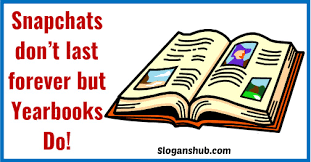 You can still purchase a yearbook to commemorate this awesome school year. The current price is $50. Please email Ms. Huelsman if you would like to make a purchase. 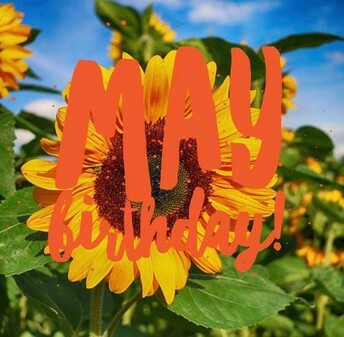 After May 1st, the price will raise to $60, so don't wait!